Our unique, integrated approach to wealth management unlocks opportunities that our clients and their families deserve along with corporates. 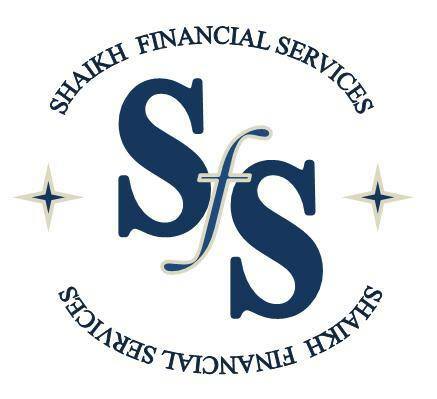 At Shaikh Financial Services, we have intentionally positioned the client as the central focus of all we do. Each of our decisions revolves around our clients’ well-being, and our services are positioned to surround them with wisdom and expertise. This clear focus has resulted in an integrated approach to wealth management that provides a significant advantage for our clients. We know that if each client is to unlock the potential of their wealth and use it as a tool to accomplish what is important to them, the key is to integrate their investment, tax, retirement, philanthropic and estate planning needs into a single, coordinated plan. Successful individuals have frequently aligned themselves with an array of CFAs, attorneys, stock brokers, insurance agents and other advisors, each of whom addresses one facet of their financial life. These providers may be excellent at what they do, but because they lack expertise in the other related fields, they may not see the “big picture” of a financial situation. By integrating the complete process and making decisions based on the entire spectrum of information, we are able to bring order to an otherwise complex and inefficient situation.